$1500-$2000 in food was stolen from the Rainier Valley Food Bank between Tuesday night and Wednesday morning when burglars broke into the food bank’s storage locker and stole potatoes, onions, canned food, peanut butter, and other food collected by local volunteers in food drives last weekend. The food was scheduled to be given out this weekend as the Thanksgiving distribution. 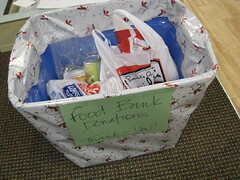 If you would like to help, you can bring your donations to the Rainier Valley Food Bank, 4205 Rainier Avenue South, Tuesday through Saturday, from 8:00 a.m. to 2:00 p.m., or donate online at rvfb.org. 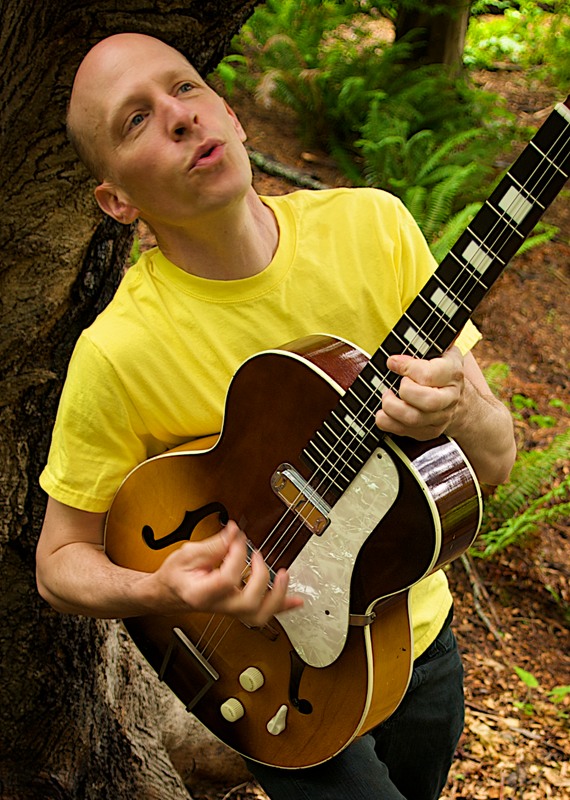 Thanks to the Seattle Times for the report. America’s Best Dance Crew started with nine dance groups at the beginning of the competition. 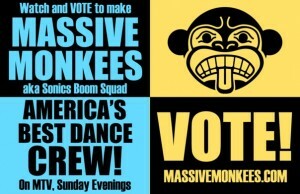 On Sunday night, local heroes Massive Monkees made it to the top three. See them “Tearin’ Up My Heart” here. This week was extra-special for at least one of the group — Samnith Ly, otherwise known as Lil’ Lazy, married Lianna Kalyanei on 9/9/09 at 9:09 pm. Congratulations to the newlyweds! Neighbors Willie Weir and Kat Marriner are on a bicycle adventure… to Portland. Willie writes in his blog Yellow Tent Adventures, “what if rather than having a city as a starting point, the city WAS the adventure?… We have visited Portland before. But how will our experience differ while pedaling around the city on a couple of fully-loaded touring bikes?” Willie and Kat won’t be sleeping in a hotel, but instead, they are bringing their camping supplies and planning to camp in the city — somewhere. How are they getting the bikes to Portland? By train, of course.